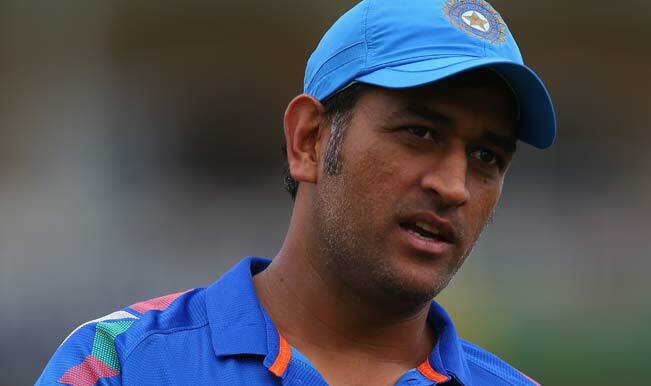 Mahendra Singh Dhoni, Indian Cricket captain retired from Test Cricket with immediate effect due to ‘strain of playing all formats’ after the Indian team lost the Border-Gavaskar Trophy to Australia. “He is the man behind and whose leadership made the Indian team to the 1st position in the Test Rankings. He retired from Test Cricket citing the strain of playing all formats of Cricket. He will be concetrating on ODI and T20 formats. Virat Kohli will lead the Indian team for the fourth and the final test against Australia” -BCCI. The final Test against Australia will be held in Sydney from the 6th of January 2015.